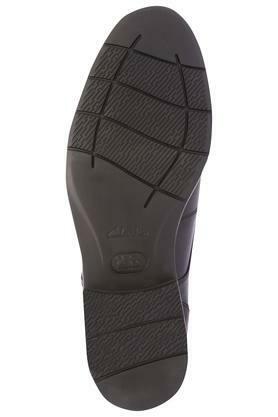 Match your steps with the fashion elites by wearing this pair of derby shoes from the coveted brand, Clarks. 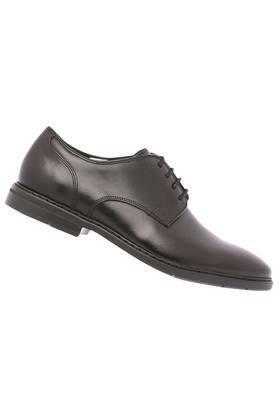 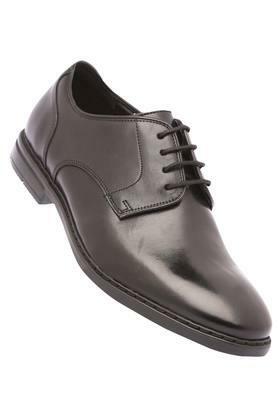 It can be worn in a hassle free manner as it comes with a lace up fastening. 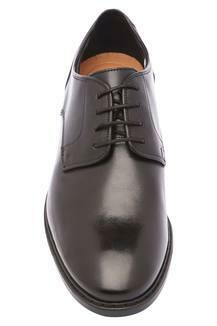 Besides, its upper part has been crafted from leather, which lends it a classy finish. Leave your peers mesmerised by wearing this pair of derby shoes with your favourite trousers and a shirt. It promises an easy maintenance as it has been made of leather.